Hello everyone! It's been so long since I've logged in or have taken any pictures. A lot has happened since 2013, and now, suddenly, I want to pick up my old hobby again. 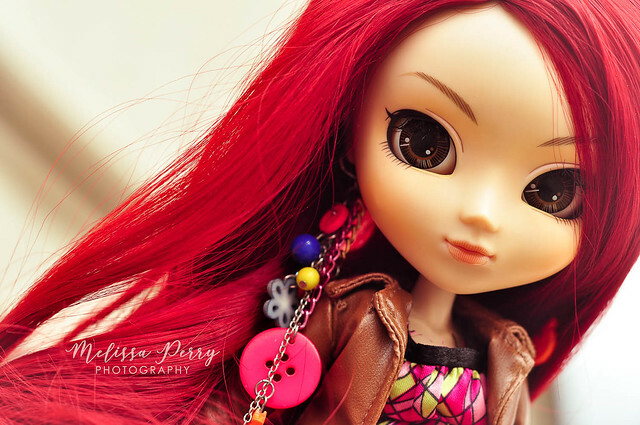 I also hope to find some familiar faces and meet new people in the doll community. So, here are some pictures from last year and yesterday! I will re/introduce some of my collection to you. 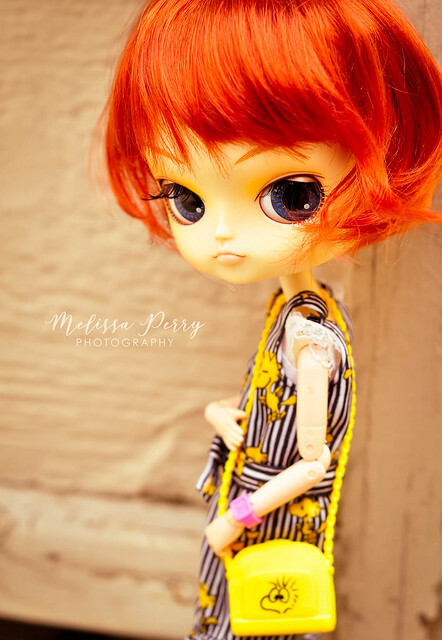 My first girl Sawyer, sporting a new wig that I got this month. This is my second girl. 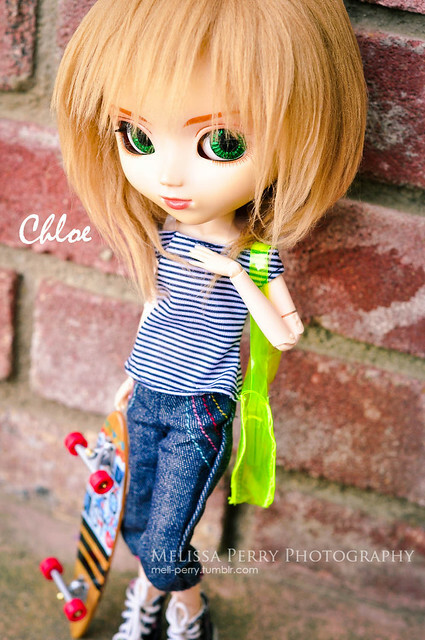 I know it says Chloe, but I renamed her Tarryn recently. 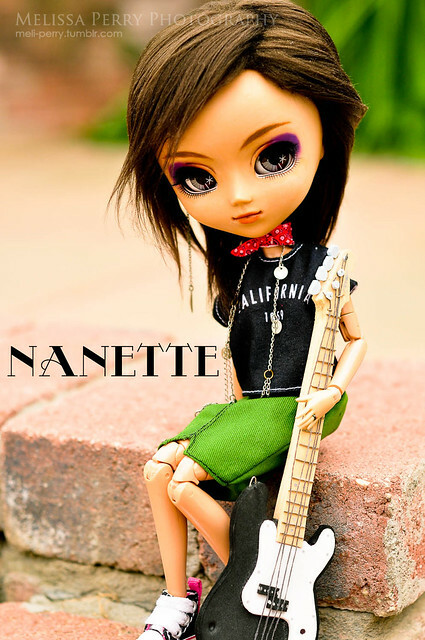 My third girl Nanette, currently suffering from an Obitsu neck fracture. My fourth girl Dahlia, also sporting a new wig. The whole gang during Christmas 2018. Boy on the left is Yamato (renamed from Arashi), and the boy on the right is Onyx. Your girls are lovely, and you have some cool photos on your site. Love the diorama ones. Yay for picking up an old hobby again; hope you will enjoy it. Lovely portraits! 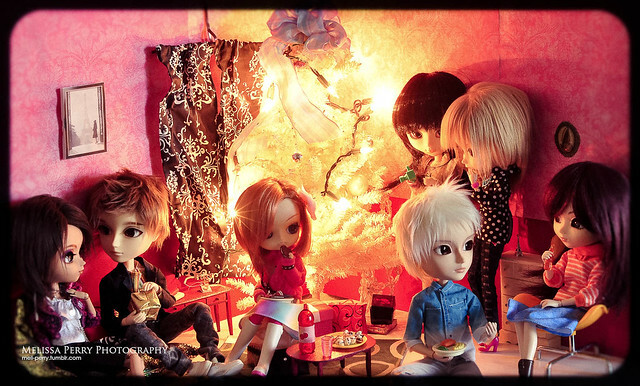 The Christmas photo is very festive and cheerful with a sense of warmth and good times. I love that amongst your crew there is a rock chick and a skater girl. Thank you so much everyone for the lovely comments; it's good to be back. I feel a lot more relieved to come back to one of my hobbies again. @Alliecat: Thank you! She has another wig that will replace that one. If her neck hadn't snapped, I would've had a nice picture of it, but I shall post it next time. @Elfy: I have two skater girls actually! Sawyer and Tarryn. Current time: 04-22-2019, 12:58 PM Powered By MyBB, © 2002-2019 MyBB Group.